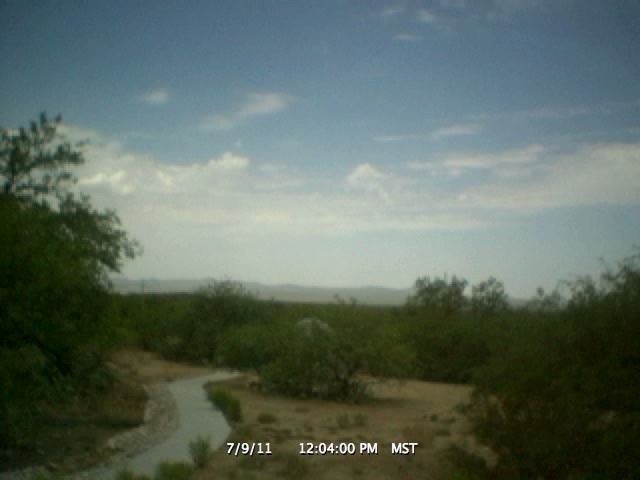 Time-Lapse Video from 9 July 2011. View is towards the west. 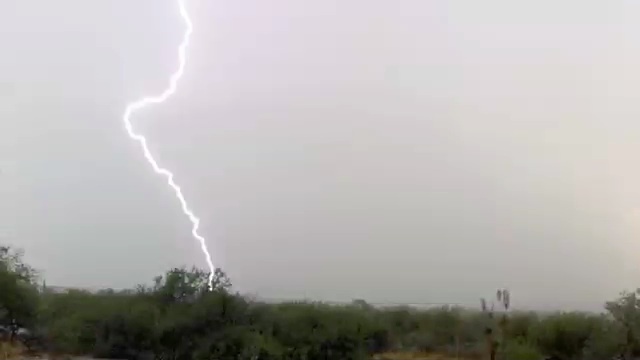 Video of lightning (with sound) taken with iPhone 4. The short clip from 5:29 PM MST is followed by a slow motion video (no sound) of the lighting strike.